Beetroot halwa is one of the popular halwa in India nowadays. As the name says beetroot is the main ingredients of this halwa. 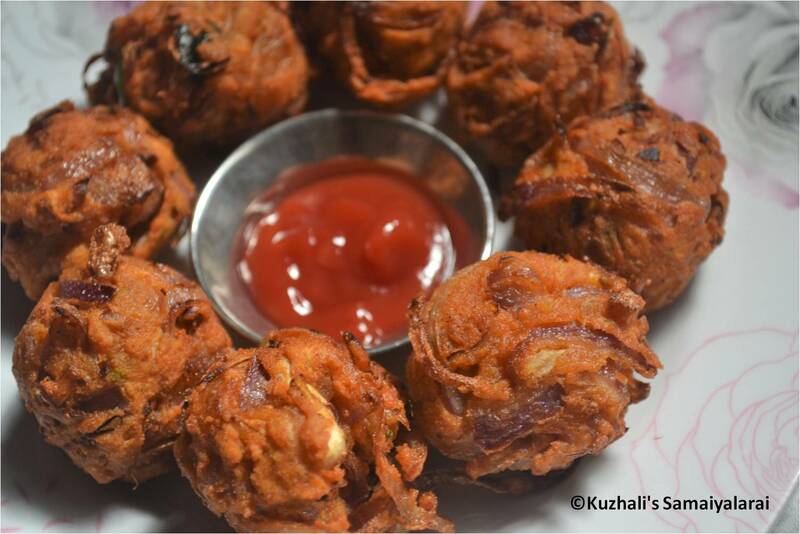 Finely shredded beetroot would be cooked in milk till soft and sugar is added for the sweetness. 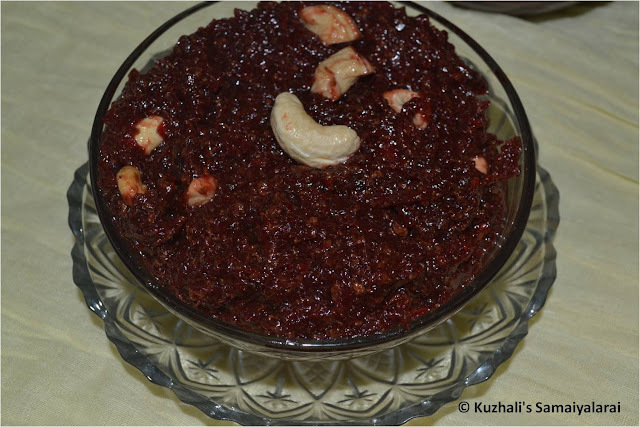 There are many variations in making this beetroot halwa. 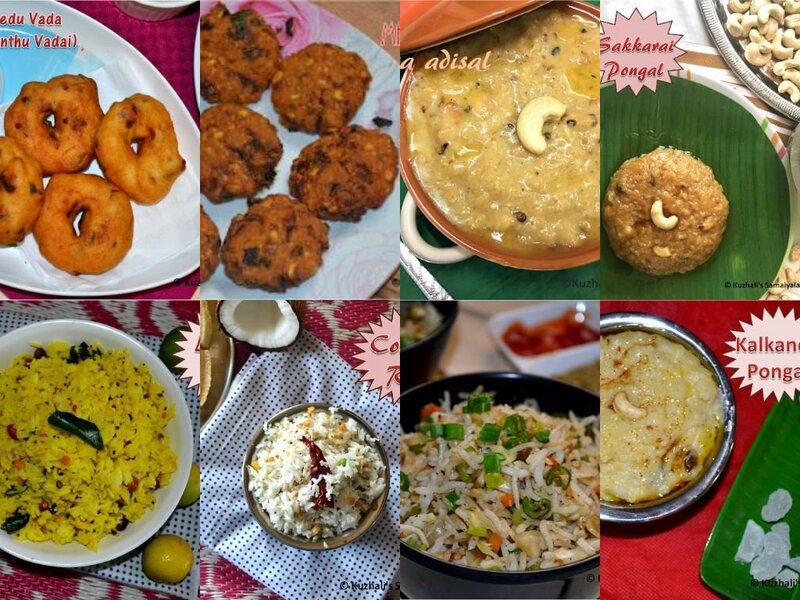 Some recipe may call for Khoya or some may requires condensed milk etc. 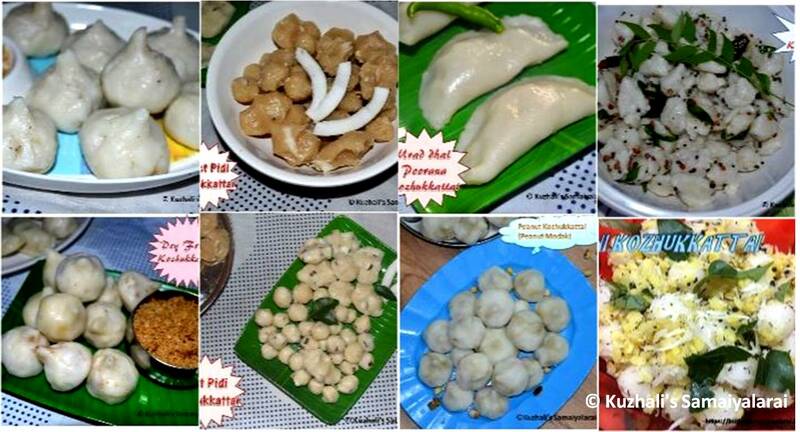 They are just additional requirements to enhance the taste or to reduce the cooking time. But here I have used a very simple method with minimum ingredients. 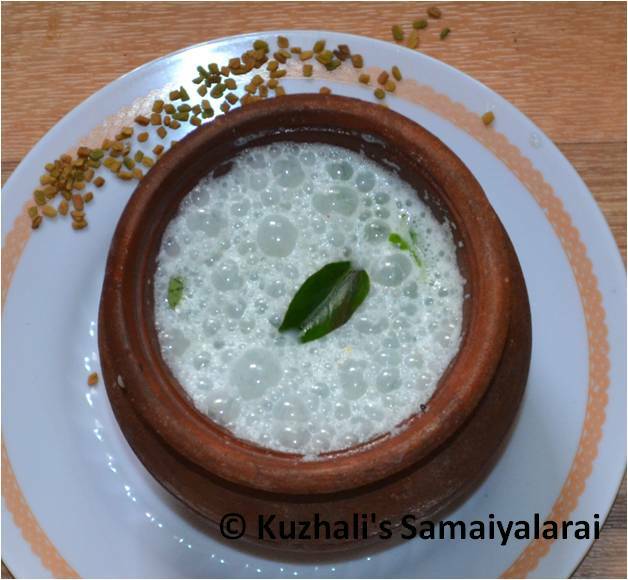 This recipe doesn’t require for condensed milk or evaporated milk or khoya. I just used milk and sugar only which definitely gives very nice taste and richness to the halwa. Yesterday for my hubby’s birthday I prepared this halwa. As we are in vacation, I prepared little more than the amount I usually makes. Here this is the first time my dad and in laws are tasting this halwa. They like d this a lot. 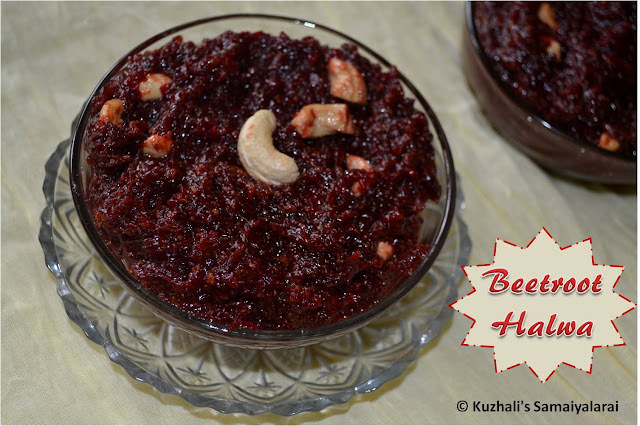 The beetroot taste itself will not be found in this halwa, so it is perfect for those people who don’t like beetroot. 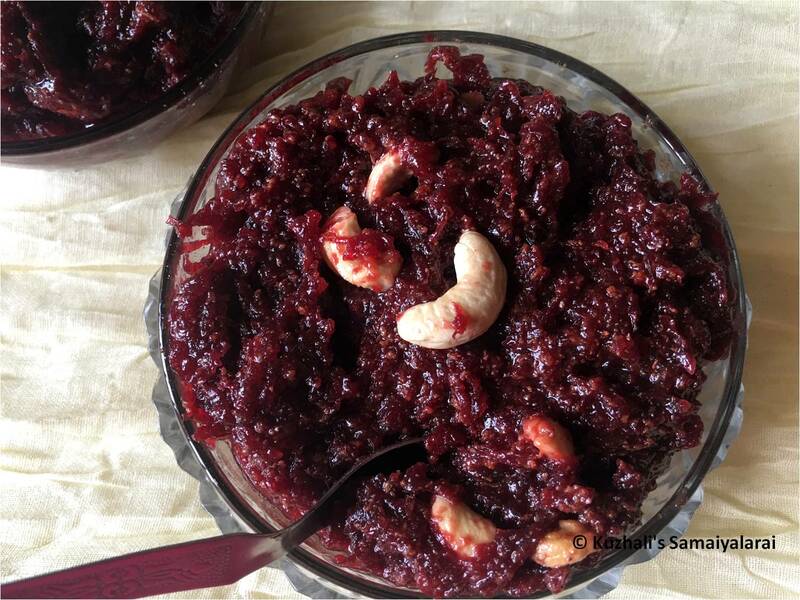 Generally my hubby don't like beetroot, but this beetroot halwa is his favourite. 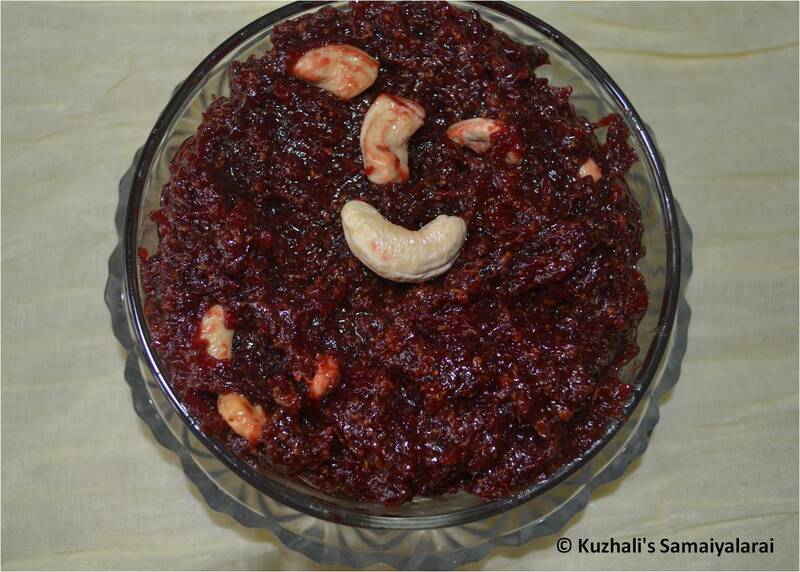 So prepared this special beetroot halwa for the special day J.
Ok now let’s move on to the recipe. Wash and peel the skin of the beetroot. Then finely grate the beetroot and set aside. Chop the cashews into fine pieces and keep it aside. In a pan add a tablespoon of ghee and let it heat. 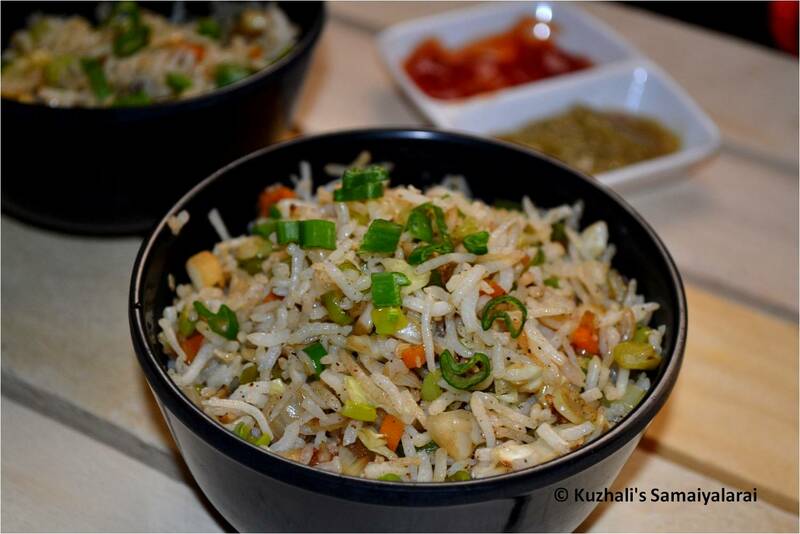 Then add the chopped cashews and roast it till it becomes golden brown in colour. Remove from flame and set it aside. In the same pan add the grated beetroot and sauté well. Once all the water from the beetroot evaporates and the beetroot will be half cooked. Then add the milk and let it boil till the milk got reduced and beetroot will be fully cooked. Stir in between to avoid the burning at the bottom. Once the milk got reduced and the mixtures get thickened add the sugar and stir. Now the mixture will again turns runny and the colour becomes dark. Stir continuously in low medium flame till the mixture not sticks in the pan. Add the cardamom powder and mix well. Add the remaining ghee little by little in between while stirring. 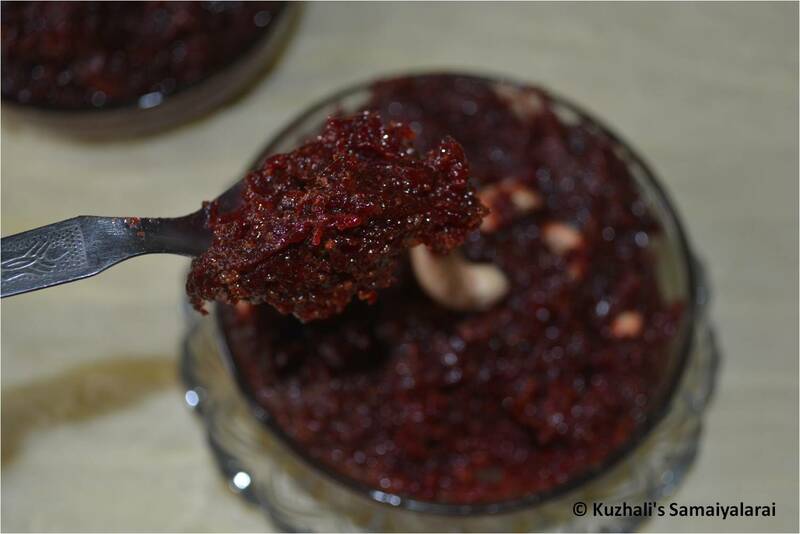 Once the mixture reaches the halwa consistency, add the roasted cashews and stir. 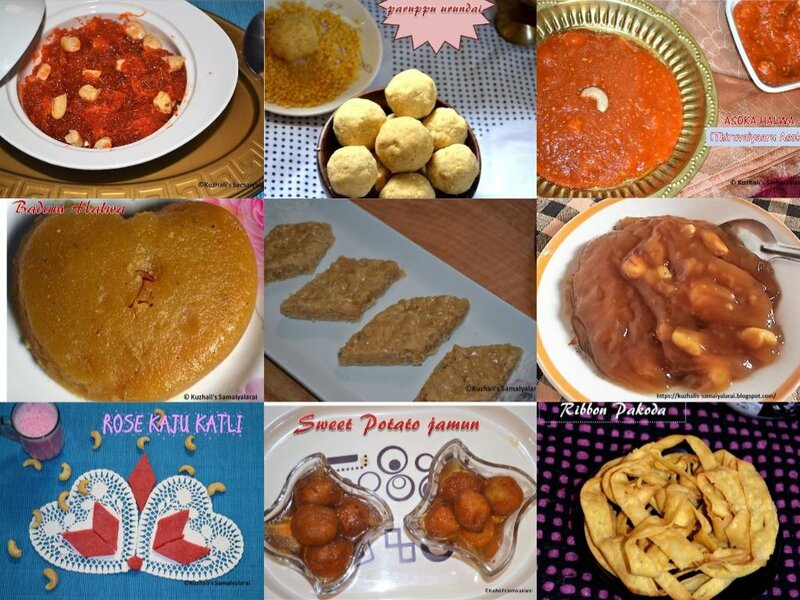 The above measurement gives perfect sweetness to the halwa. If you require more or less sweetness then adjust the sugar level. Use full fat milk to get nice rich taste. Grate the beetroot finely, then only it will cook properly in the milk and the halwa texture will be great. 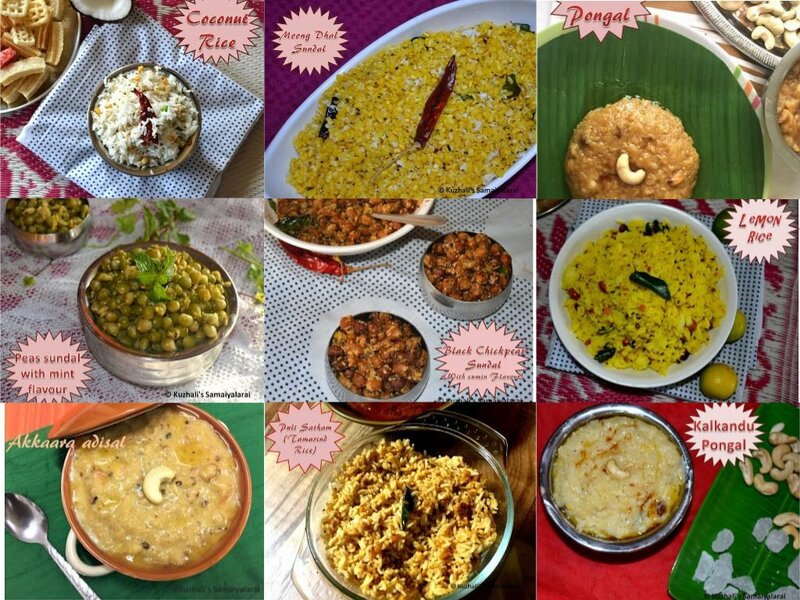 You can reduce the ghee as per your wish. 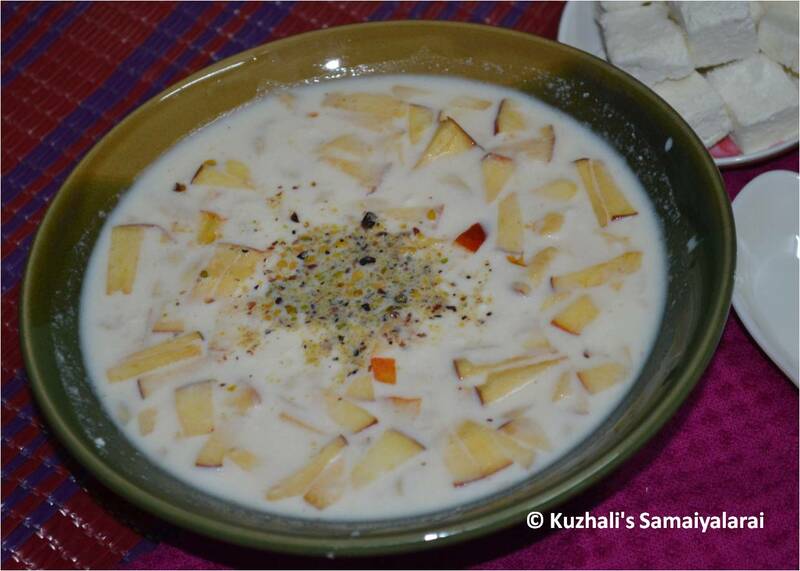 You can reduce little milk and can add khoya at the end. Also instead of sugar or replace half of the sugar with the condensed milk if you wish. In a pan add a tablespoon of ghee and let it heat. 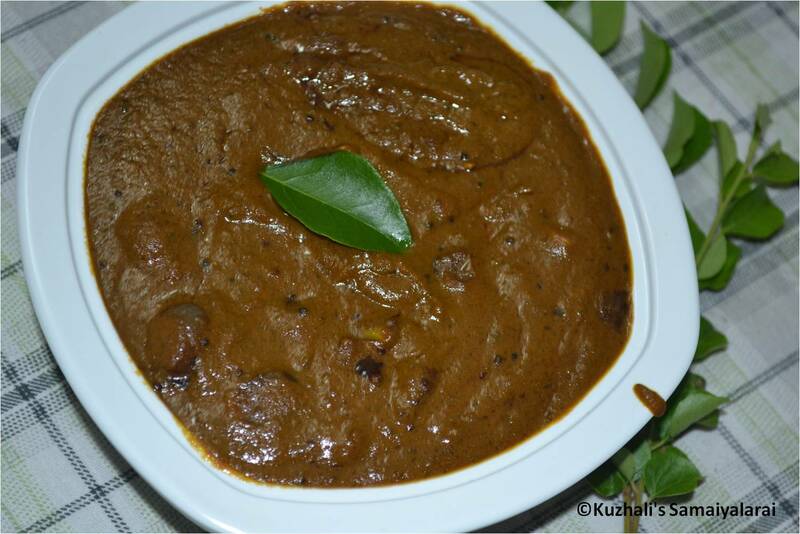 Then add the chopped cashews and roast it till it becomes golden brown in colour. Remove from flame and set it aside. In the same pan add the grated beetroot and sauté well. Once all the water from the beetroot evaporates and the beetroot will be half cooked. Then add the milk and let it boil till the milk got reduced and beetroot will be fully cooked.This step will take around 20 minutes (approx.). Stir in between to avoid the burning at the bottom. Once the milk got reduced and the mixtures gets thickened, add the sugar and stir.Now the mixture will again turns runny and the colour becomes dark. 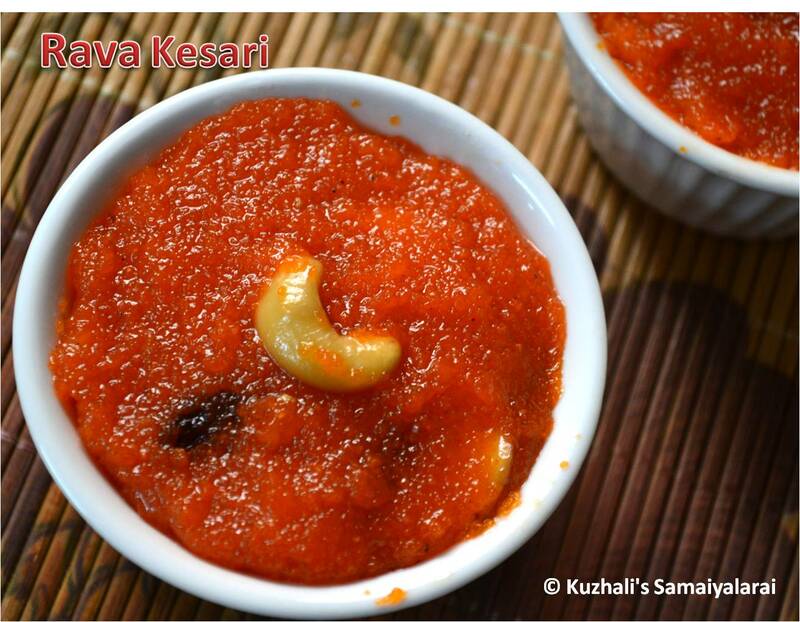 Stir continuously in low medium flame till the mixture not sticks in the pan. Add the cardamom powder and mix well. Add the remaining ghee little by little in between while stirring.